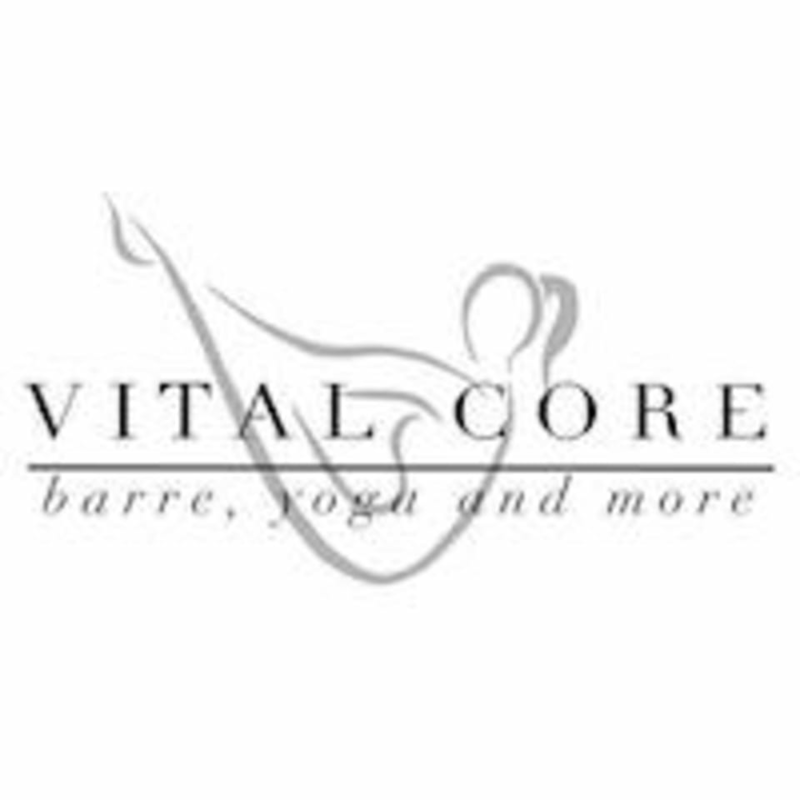 Start taking classes at Vital Core and other studios! Vital Core is a life changing mind-body studio that offers barre, yoga, and pilates that will change your entire outlook on health & fitness. Wear comfortable clothing you can move freely in, tights are better than shorts. For Barre classes, you will want socks with grip on them, and the studio will have some them for sale, or to borrow. Bring water if you'd like! Vital Core is located at 206 W. Cummings Park Woburn, MA. Studio is attached to Pumps Fitness, the entrance is at 208. Liz teaches an amazing class! Super challenging but fun at the same time!